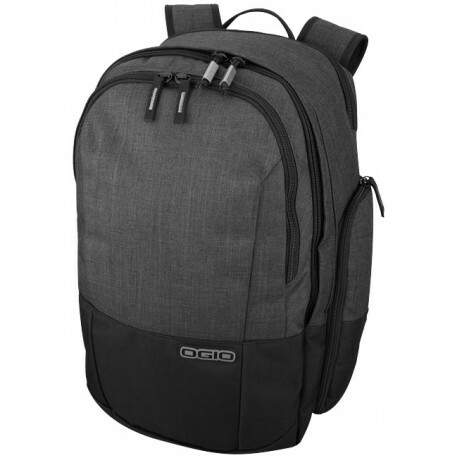 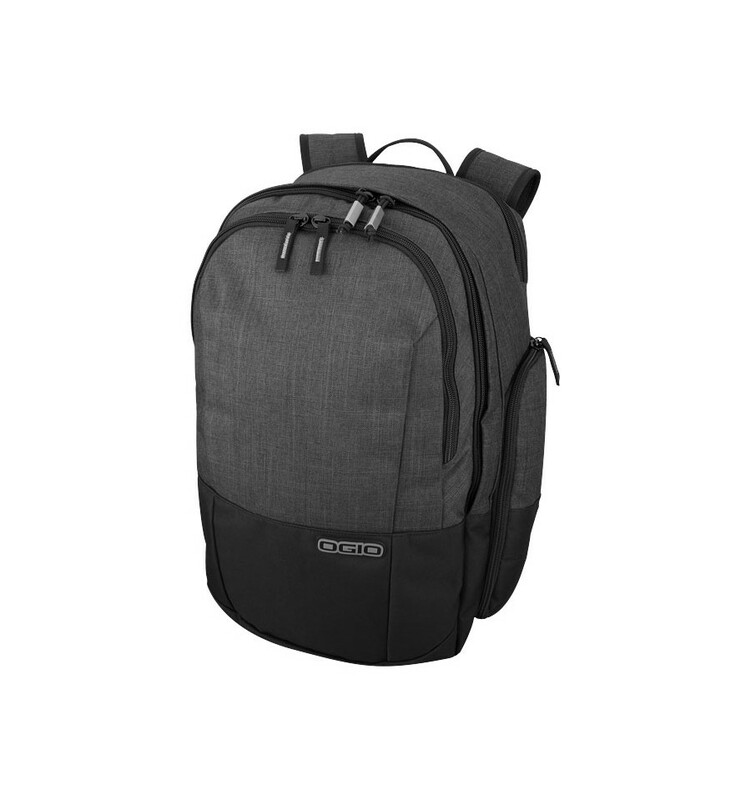 Exclusive design two tone colour backpack with dedicated padded laptop compartment fits most 15" laptops. 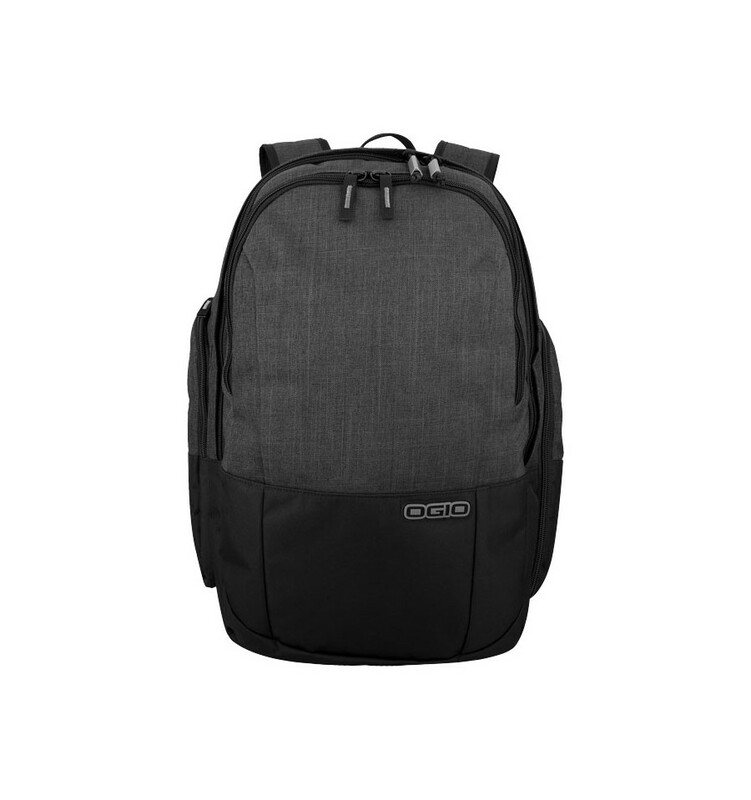 Spacious main compartment with padded tablet pocket, a front compartment with organizer panel and zippered valuables pocket. 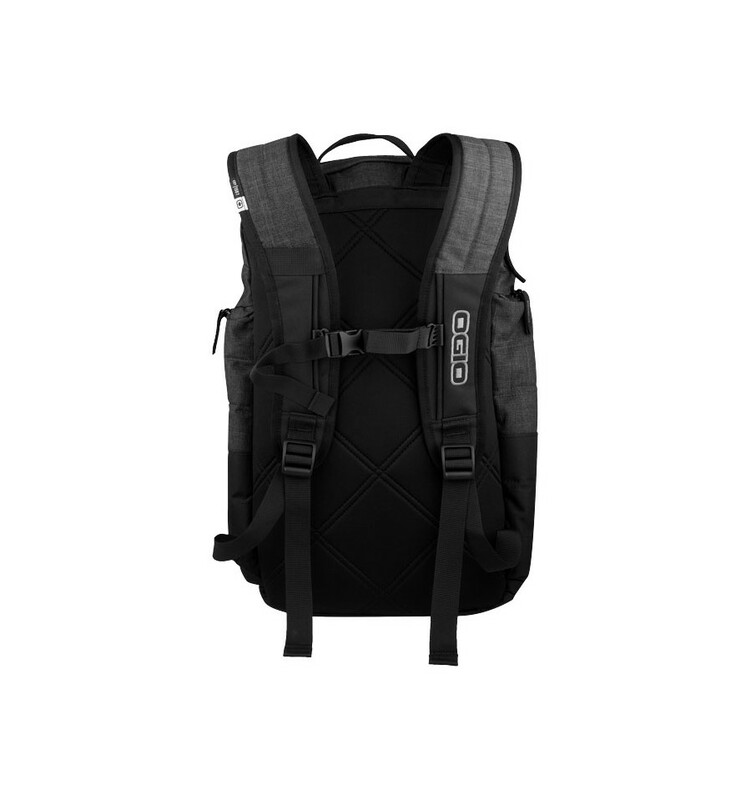 Quilted back panel for extra comfort and lightweight ergonomic shoulder straps with chest strap.